SHE WAS WRONG WHY? WAS IT BECAUSE SHE FAILED TO FOLLOW THE STATE LAW? NO WAS IT BECAUSE SHE IS A DEMOCRAT? NO THEN IT MUST BE BECAUSE SHE IS A CHRISTIAN AND THAT WOULD VIOLATE THE 1ST AMENDMENT TO THE CONSTITUTION TO PUT HER IN JAIL! 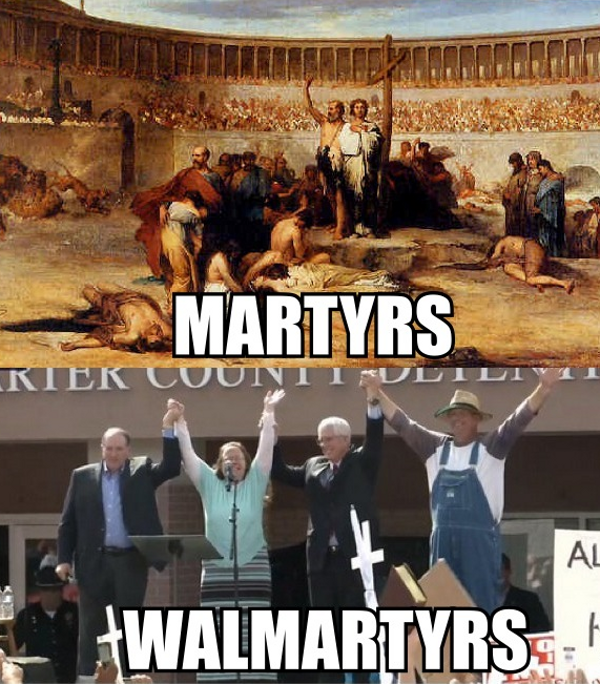 LOOKS LIKE LIBERAL HATERS HATE CHRISTIANS ITS A WAR ON CHRISTIANS! You're a funny bigot Hayes. Your stupid makes me laugh. 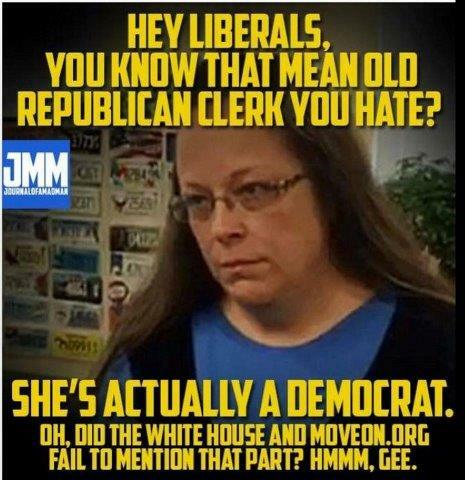 YOU LIBTURDS FAGGOTS ALL SCREAMED ABOUT HER BUT SHE IS A DEMOCRAT LIKE YOU! SHE IS ONE OF YOUR OWN! You just found that out Hayes? It has been posted here many times already... by some of us Democrats. I understand why you're upset. You thought it was only Republicans that has a lock on mental illness. We recognize their are a handful of Democrats that aren't wrapped too tight as well. Don't worry though, she will probably join your team. you are not stupid and racist because you are white, ttopcat. Don't you just love it when you can get under the skin of a mentally challenged person, like Hayes by pointing out their own defects? It is quite evident they have a problem when they don't even know how to use the Cap Locks button, and think that the larger the font, the more convincing they are. Especially if they make it bold. Oh we know there are some really stupid Democrats. Question is.... why do Republicans want to elevate a stupid Democrat to sainthood? Because that's what they do with their own. Thanks for that information, Hayes. 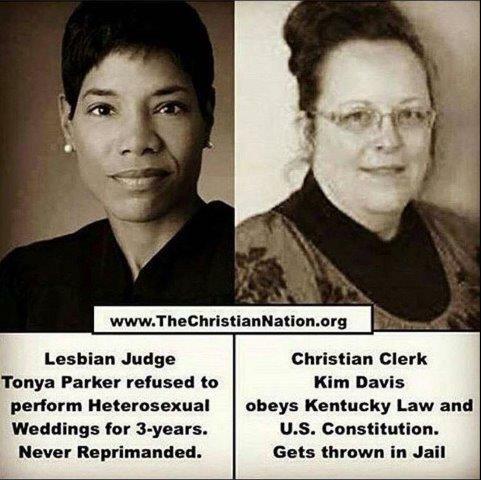 I never heard that about Tonya Parker before.